With these custom flasks, you’ll never pay top dollar for bottom shelf ever again. 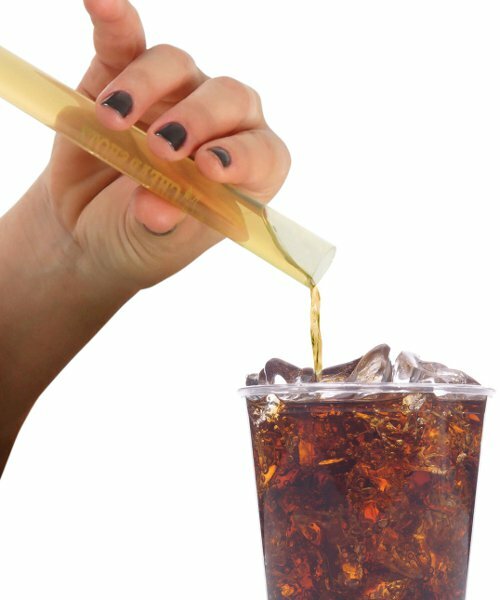 Plastic tubes that resemble test tubes, these sneaky flasks hold 0.7 ounces of liquid in food-grade plastic. 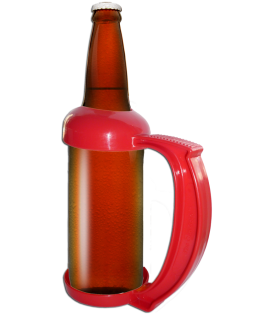 Read the full product description below for a few ideas on how to use these and smuggle your booze into events effectively. 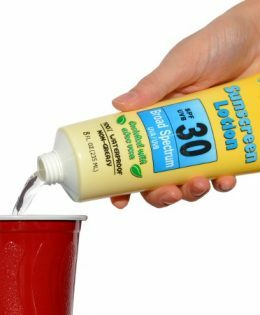 A full guide with suggestions on how to smuggle your booze into bars, concerts, sporting events, cruises is included with purchase. Shoot it, spike it, share it! It’s painful when you have to fork out $10 for a watered down drink. 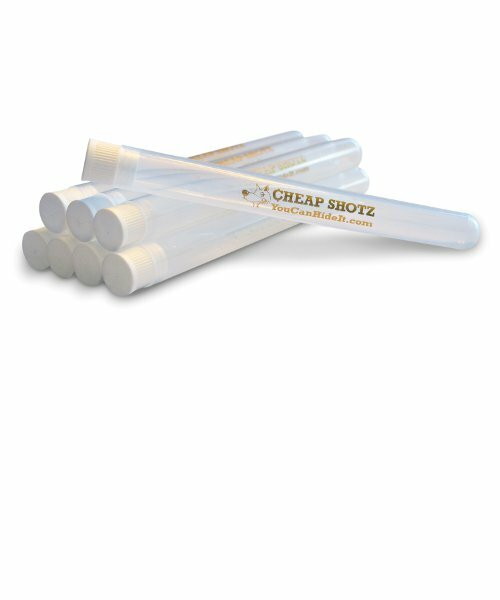 Cheap Shotz are the answer to high-priced, watered-down drinks. 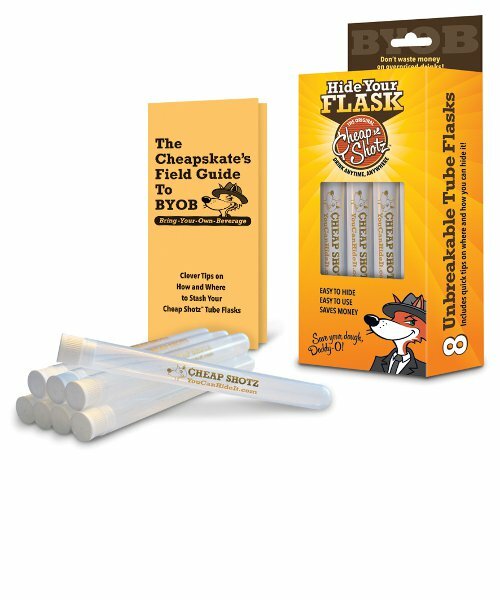 Spike your drinks with these downright devious CHEAP SHOTZ secret flask tubes. 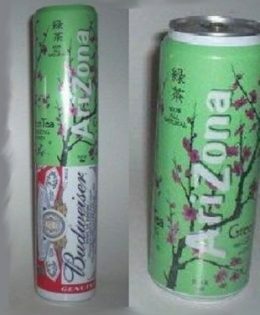 These beverage filled tubes can be hidden so many places, in so many ways. Included is the box is the must-have “Cheapskates Field Guide to BYOB” that gives you quick tips and tricks on how to sneak alcohol on a cruise, into a concert, amusement park or sporting event. 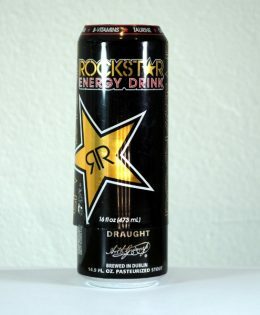 Now you can DRINK ANYTHING, ANYTIME, ANYWHERE. 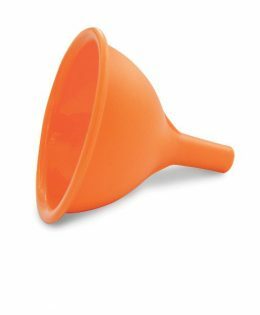 Perfect fit for a Vente® Starbucks cup, Jamba Juice®, etc. 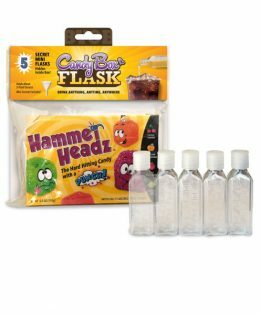 Stow these liquor flasks in the bottom of a cracker box, then put the crackers bag back on top. Slip them in the case for your sunglasses or eye glasses. 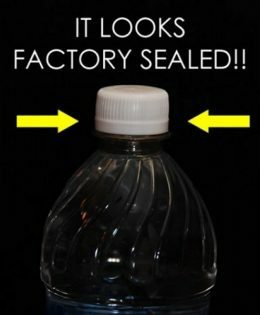 Nestle them in the bottom of a big purse and throw some girl stuff over the top. Tampons are a good choice.